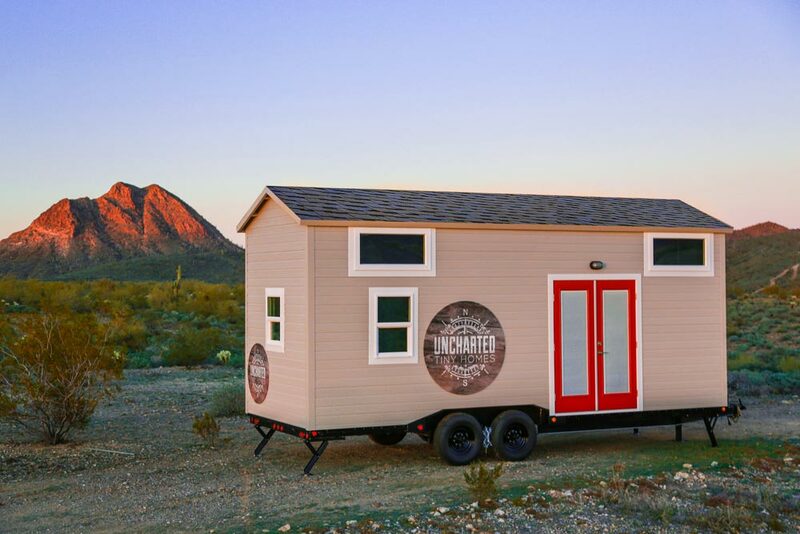 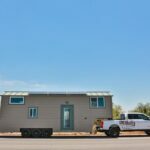 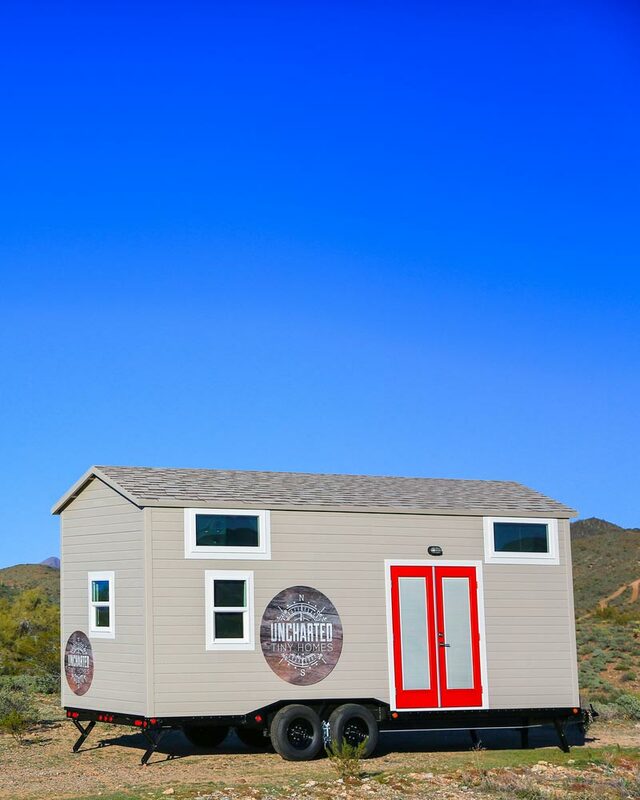 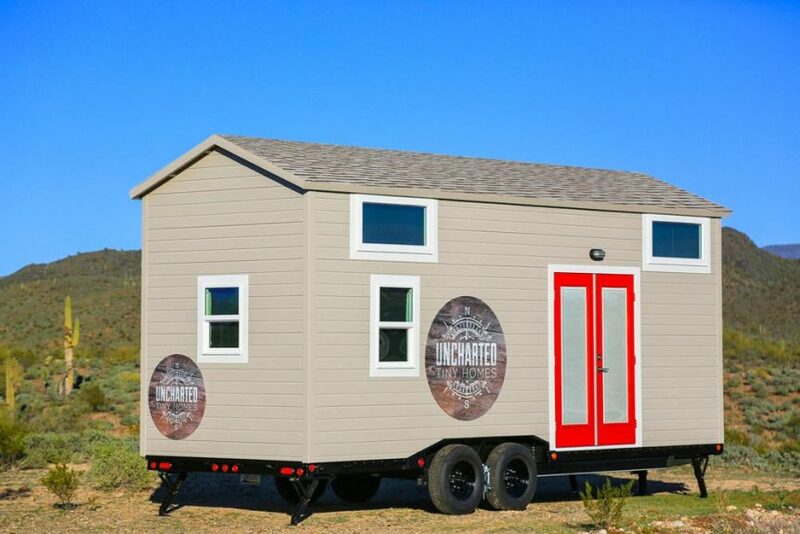 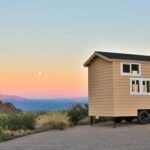 The Mansion was built by Phoenix, Arizona-based Uncharted Tiny Homes. 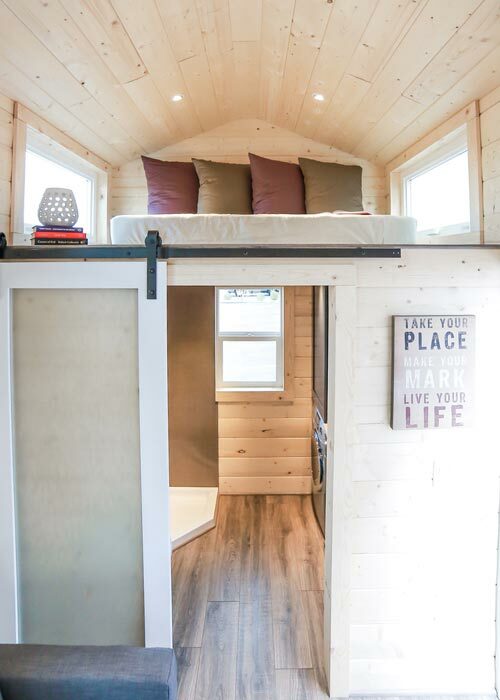 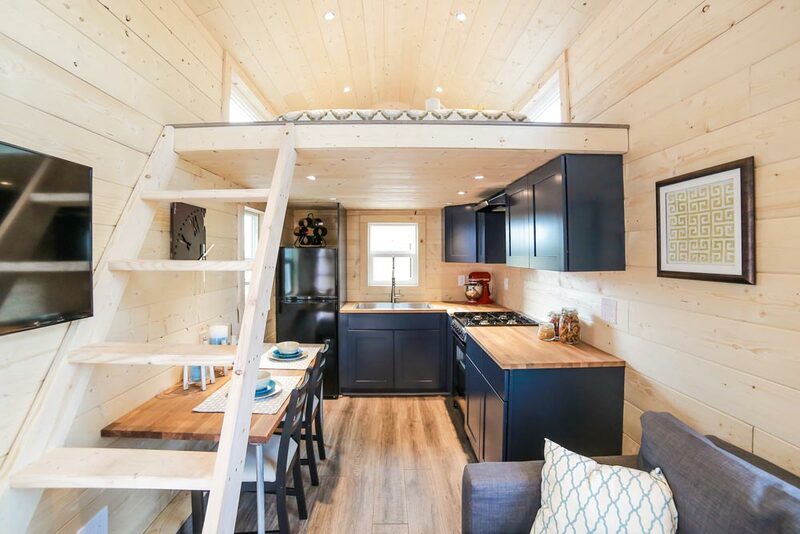 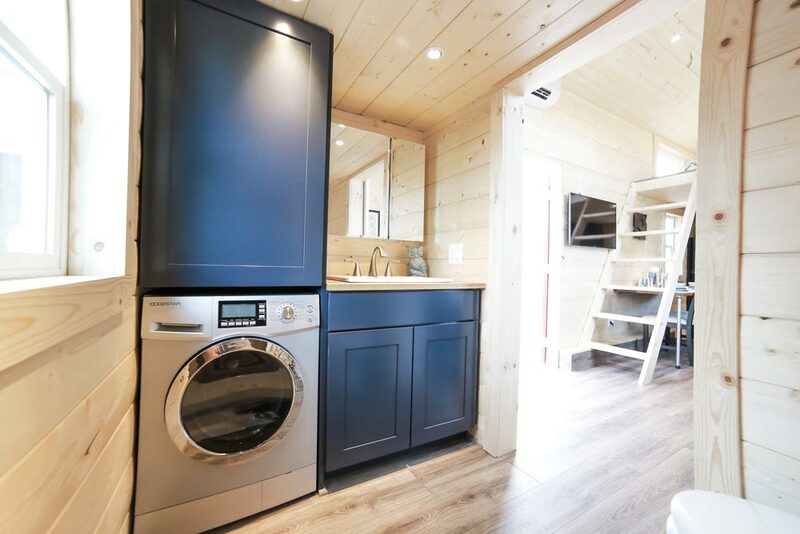 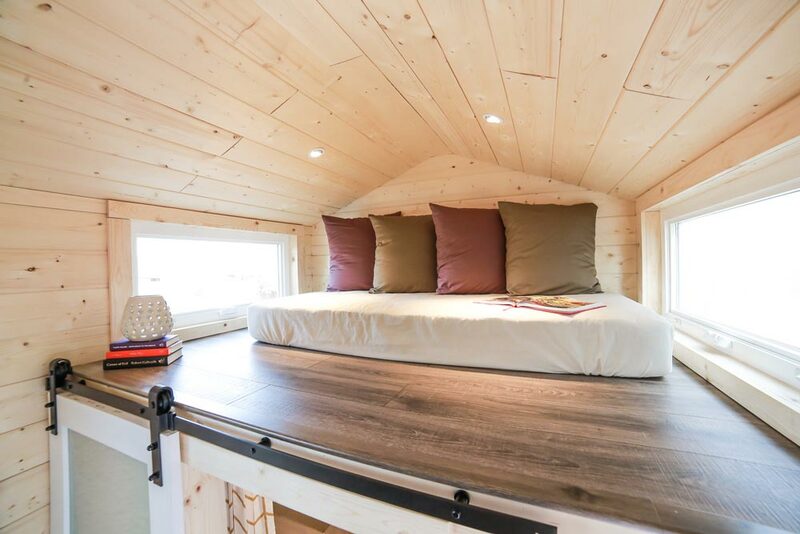 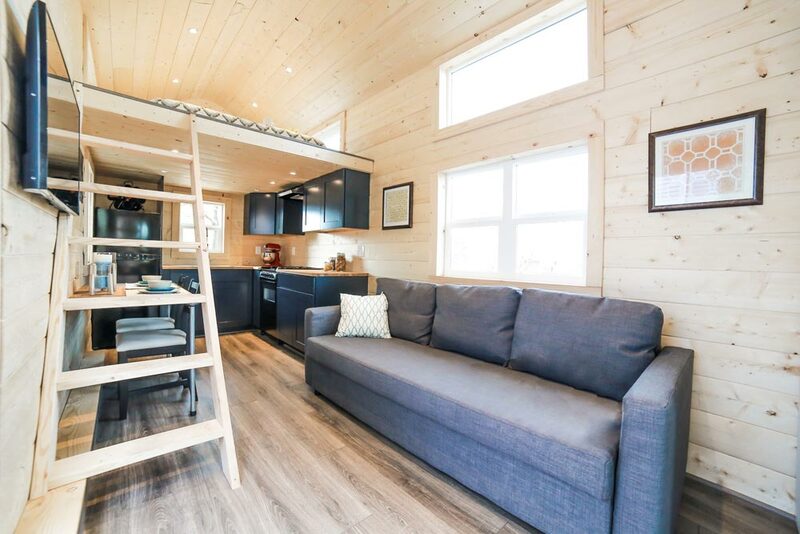 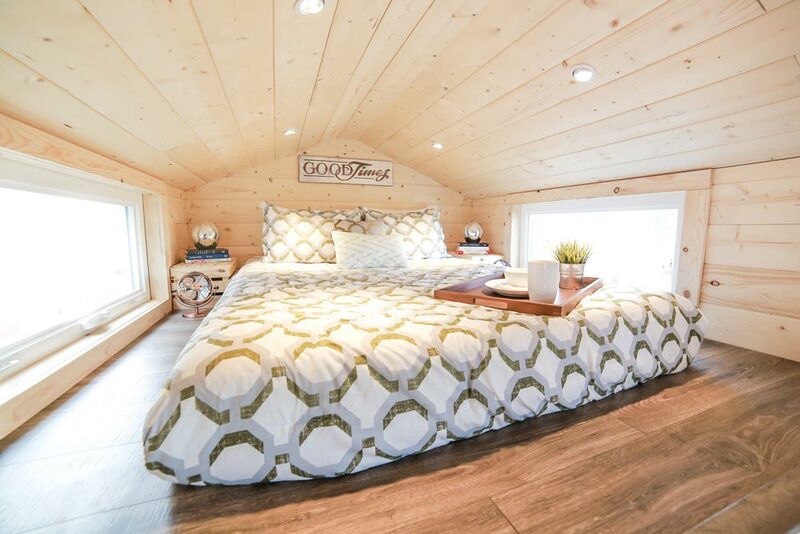 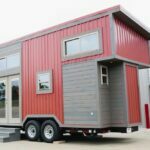 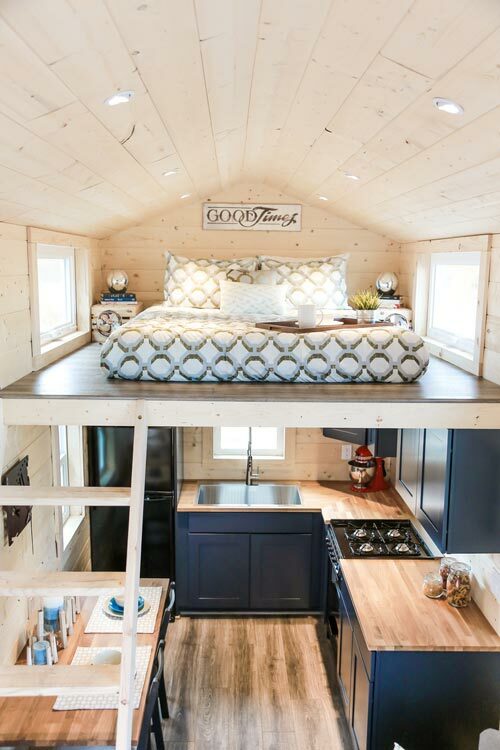 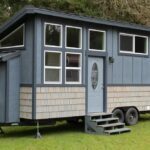 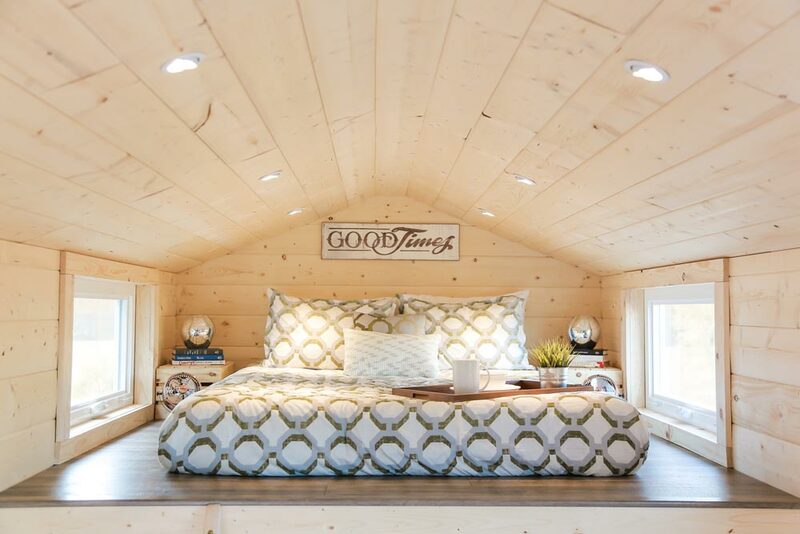 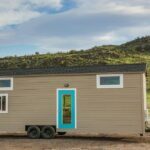 The 24′ tiny house comes equipped with two bedroom lofts, a dining table/desk, and a 64-square-foot L-shaped kitchen. 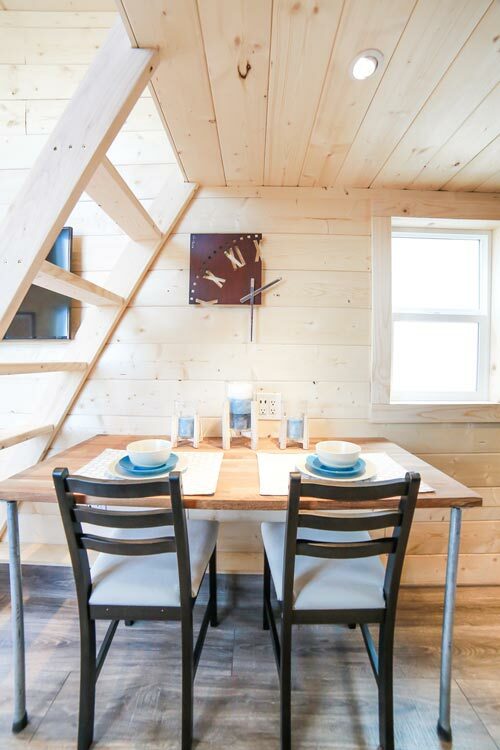 Between the main floor and lofts is a total of 270 square feet. 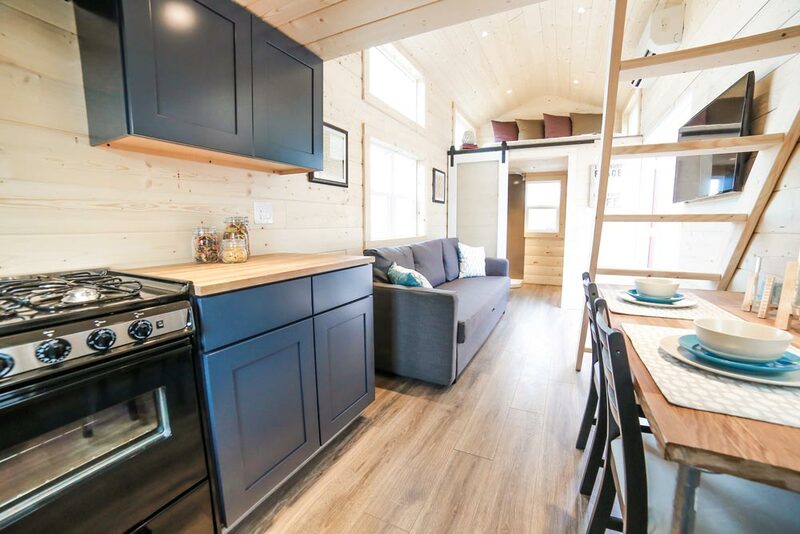 The kitchen features a four burner stove, a large sink, and an apartment size refrigerator. 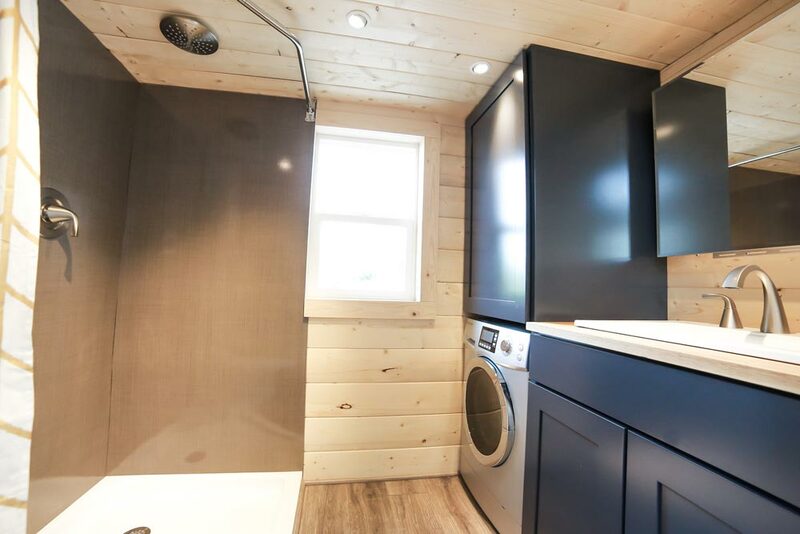 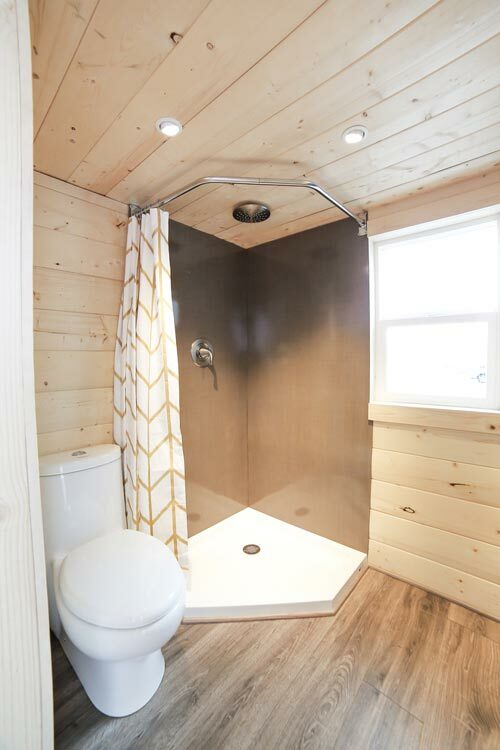 There is a barn door leading into the bathroom where you’ll find a stainless steel shower, washer/dryer combo, and two cabinets. 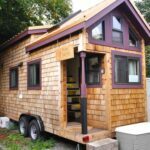 The base price for The Mansion is $60,000. 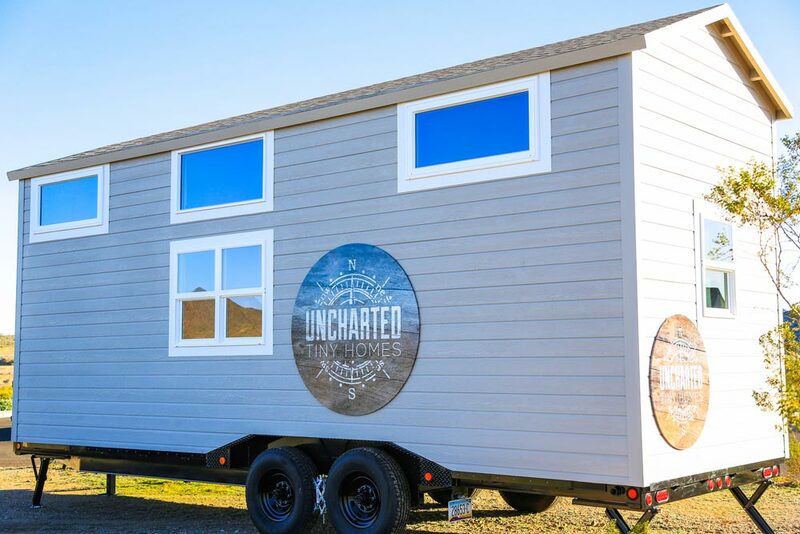 Also available from Uncharted Tiny Homes: Mansion Jr.